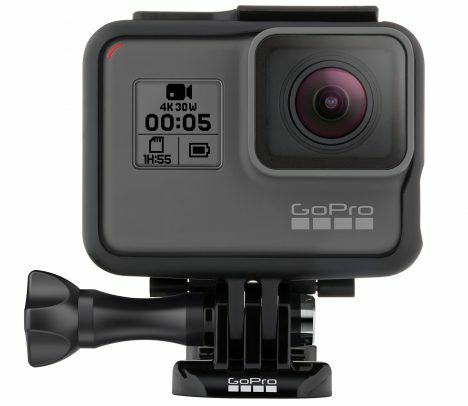 The GoPro Hero 5 is a feature-loaded camera to be sure, but its real boast is its ability to be waterproof without a specialized case and respond to voice commands for hands-off use. The sleek-looking gadget comes in silver and black, shoots 4K video at 30 frames per second, and is designed for amateur and professional users alike. All for $400 (well, $399). 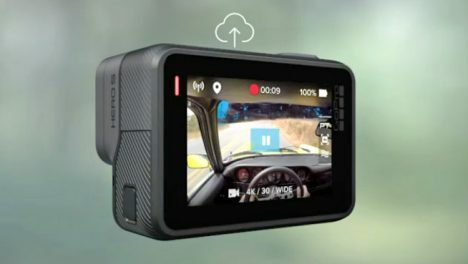 You can also frame shots with your smartphone wirelessly and self-stabilizes for shots from, say, the handlebars of a bike or a helmet cam. No more external shell is needed in order to dunk this durable gizmo into up to 30 feet of water (besides, how are you going to get that deep anyway?). 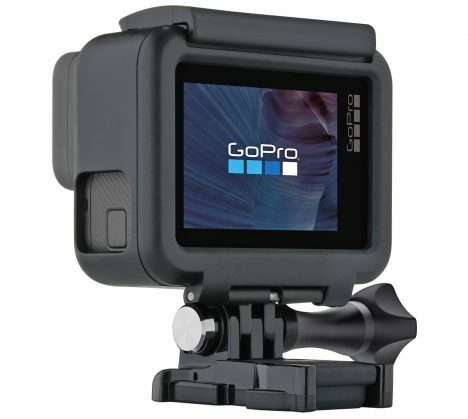 There are also voice commands for powering up and down the camera, starting and stopping timelapses, and for tagging important moments while the Hero5’s recording. And they can be called on simultaneously, so while you’re recording video, you can still grab still images with a quick shout-out. 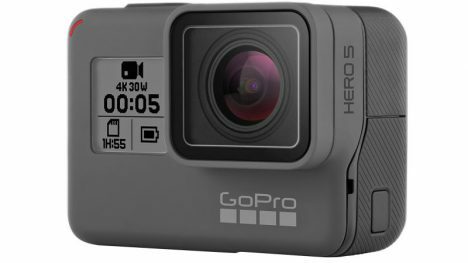 GoPro has also updated its smallest action cam with the Hero5 Session that gets a massive bump in video resolution from just 1080p on the original to full 4K now, without a boost in its minute size (at $299). See more in Camera & Video or under Gadgets. September, 2016.